Pu'u Huluhulu is open daily during daytime hours and is 100% free to visit. 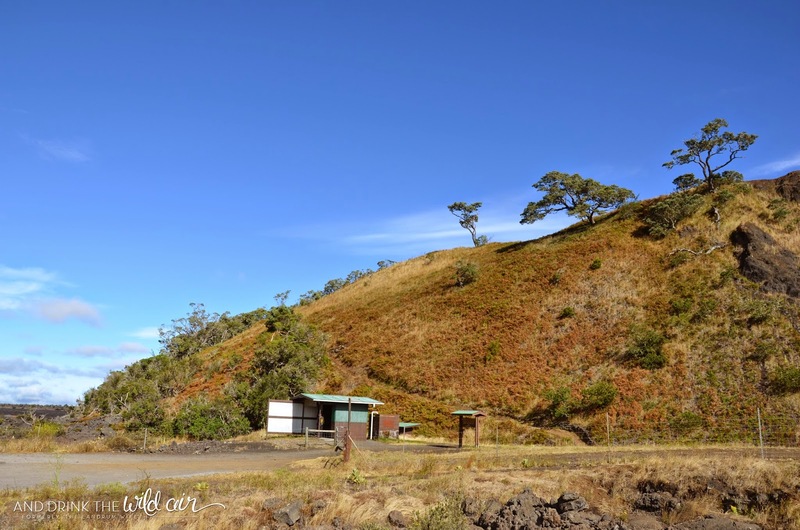 There is a restroom located at the hunter station at the bottom of the kipuka, but be warned that it is an outhouse (no indoor plumbing here!). There is no water available nor are there trash cans that I'm aware of. 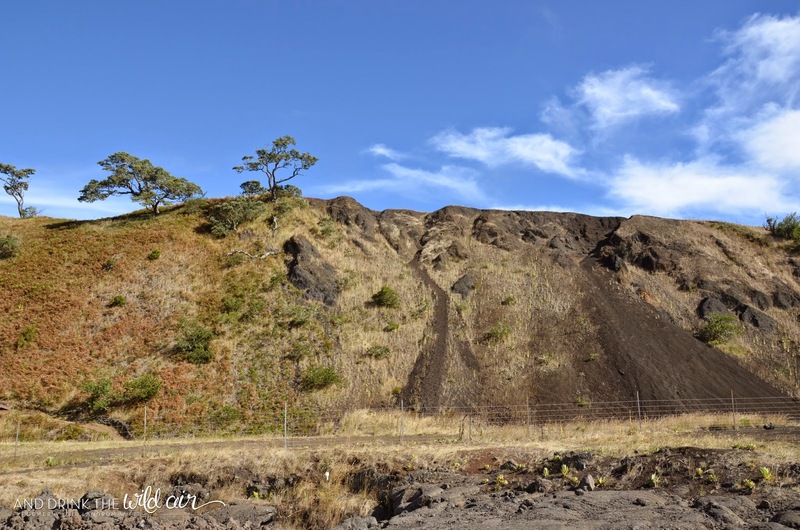 The hike to the top of Pu'u Huluhulu takes about 30-45 minutes. 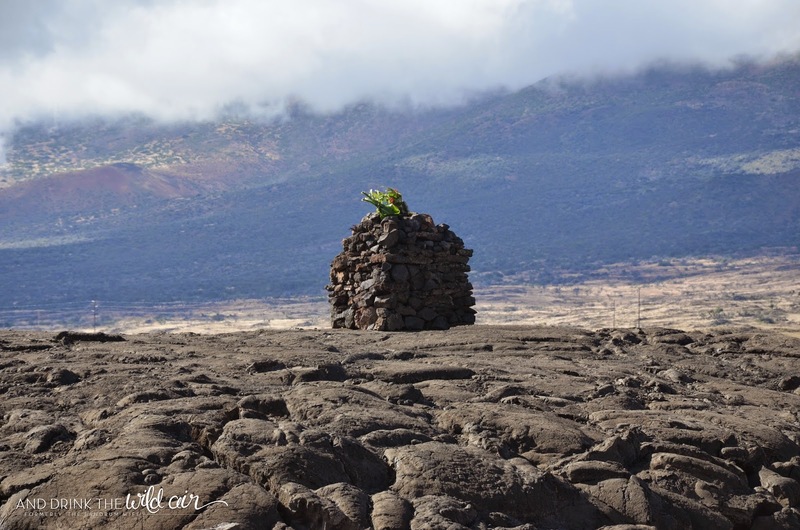 Please keep in mind that Pu'u Huluhulu is a protected wildlife area. Make sure any gates you use are closed behind you, that you pack out anything you bring in, and that you stay on the trails. 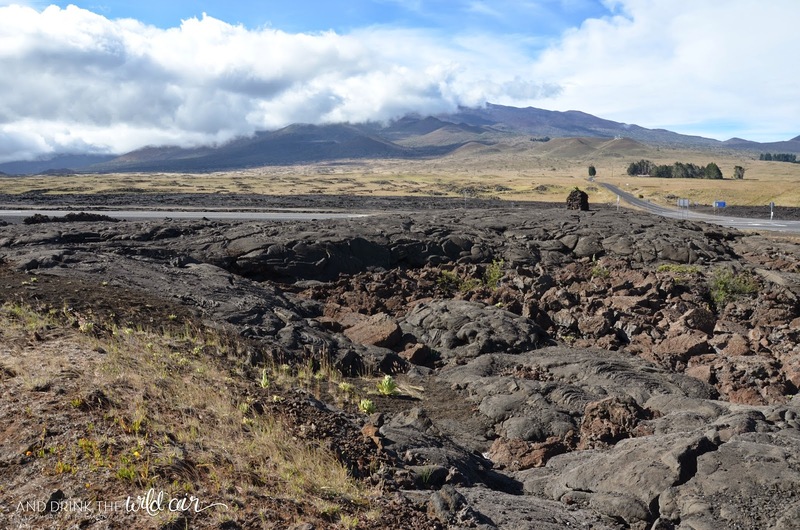 Way out in practically middle of the Big Island's famous Saddle Road is a pretty interesting geological formation known as the Kipuka Pu'u Huluhulu native tree sanctuary and nature trail. Pu'u Huluhulu covers an area of about 38 acres and stands at around 200 feet. 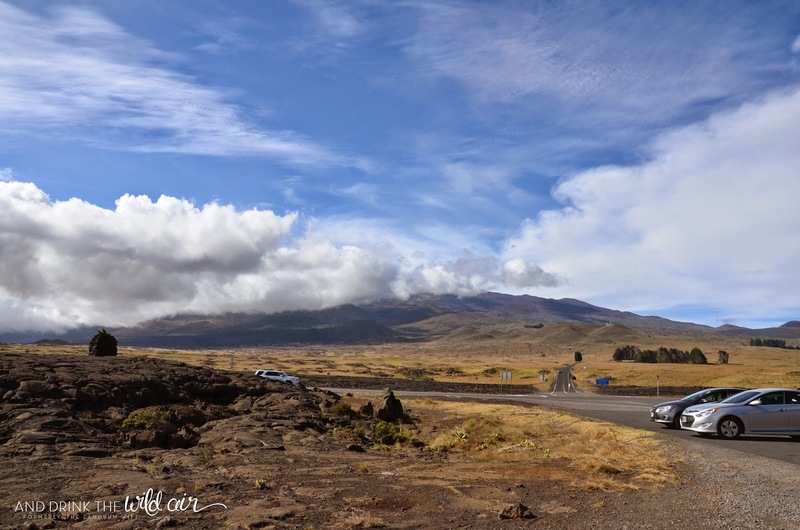 It offers hikes to its top with great views of Mauna Kea, Mauna Loa, and the area surrounding this part of Saddle Road. 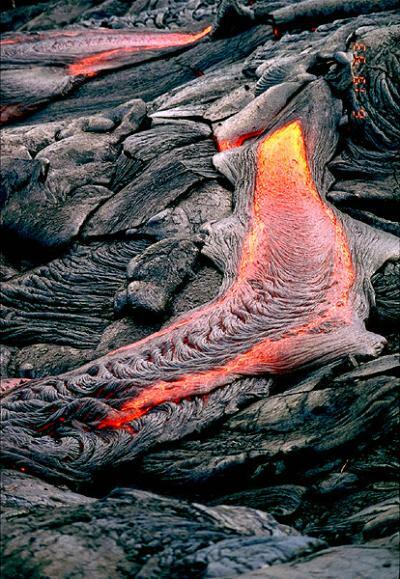 A "kipuka" is an area of land that forms when lava flows on either side of a hill as it spreads from its source. 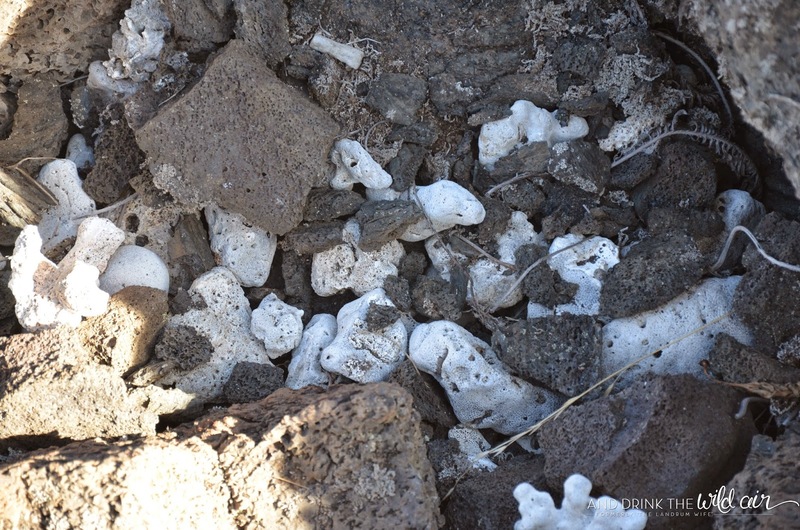 Like many kipuka, Pu'u Huluhulu was already covered with vegetation before lava began to flow around it, leaving it an island of green in a sea of dark, drastic lava fields. 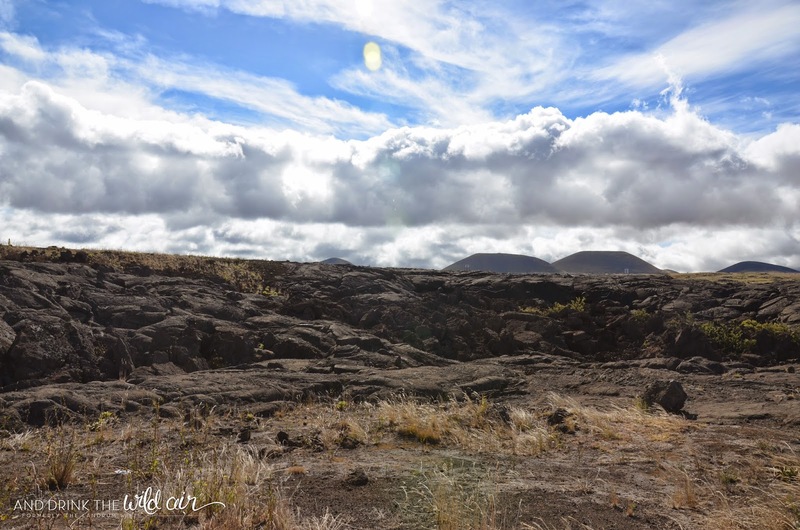 Because of how the lava would build up around the kipuka, the land around Pu'u Huluhulu (which means "hairy hill" in Hawaiian) is mostly rough, uneven lava fields. Thankfully the lava that flowed through here is pahoehoe lava and not a'a lava -- pahoehoe lava is smooth and ropey like cake batter, whereas a'a lava is sharp, rough, and painful (it makes you go "Ah, ah! when you walk on it...haha). 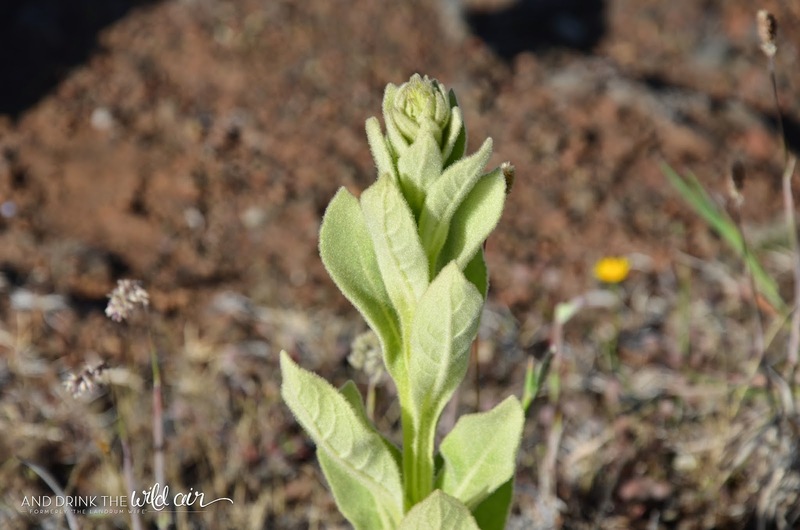 Mr. L and I spent a good bit of time just walking around the fields and exploring the plant life and the rocks surrounding us. 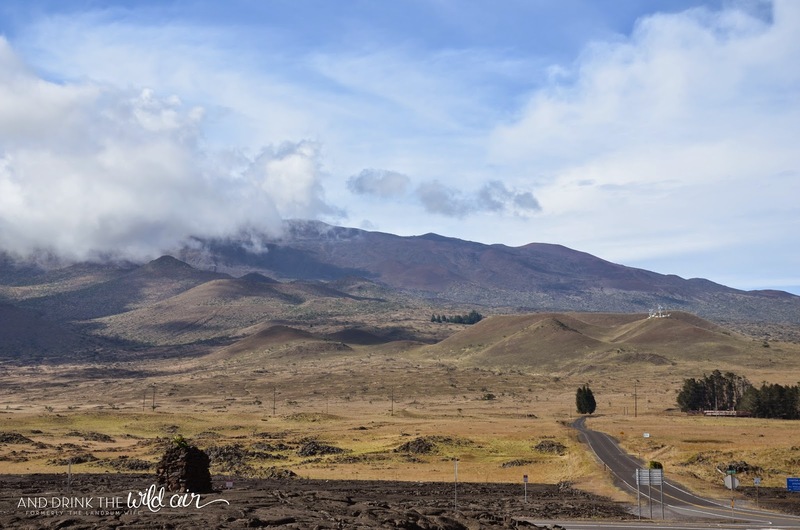 It was just a stunning location with Mauna Kea in the background and all of the other cinder cones littered around the base of the volcano. 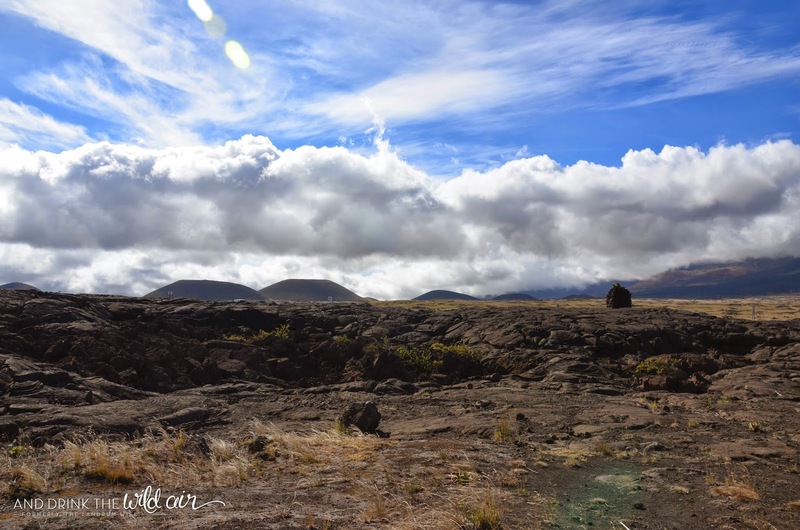 It was geologically fascinating and we couldn't help but be in awe! 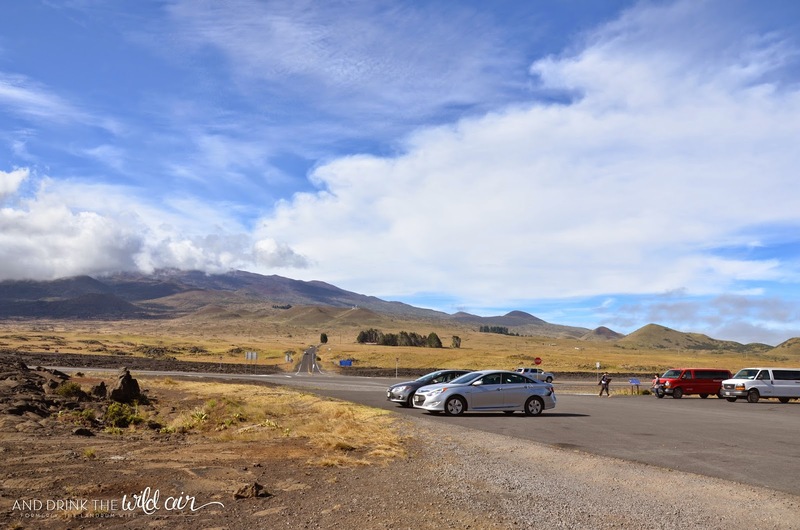 If you're planning on driving up Mauna Kea, Pu'u Huluhulu is actually a great place to stretch your legs and begin getting acclimated to the altitude. 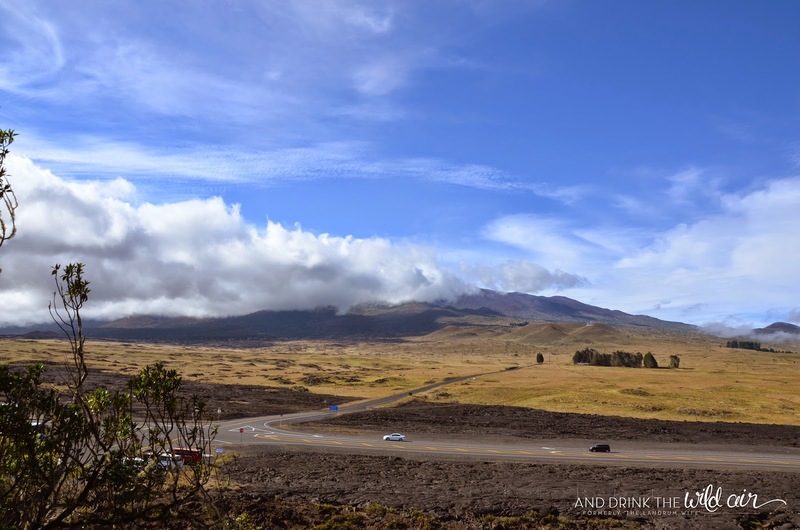 Although it's nowhere near the elevation of Mauna Kea (13,796 ft), the kipuka does sit at around 6,500 feet. 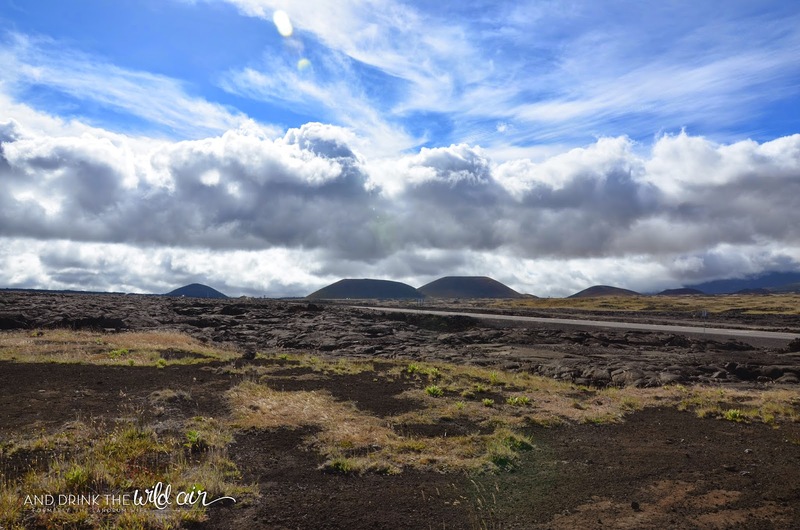 Taking a short walk around the lava fields or hiking up the cinder cone will help you get used to the various effects altitude can have on your body (shortness of breath, faster heartbeat, getting dehydrated more quickly, dizziness, etc). It's also a great place for your kids to burn some energy, even if you're just driving from one side of the island to the other! 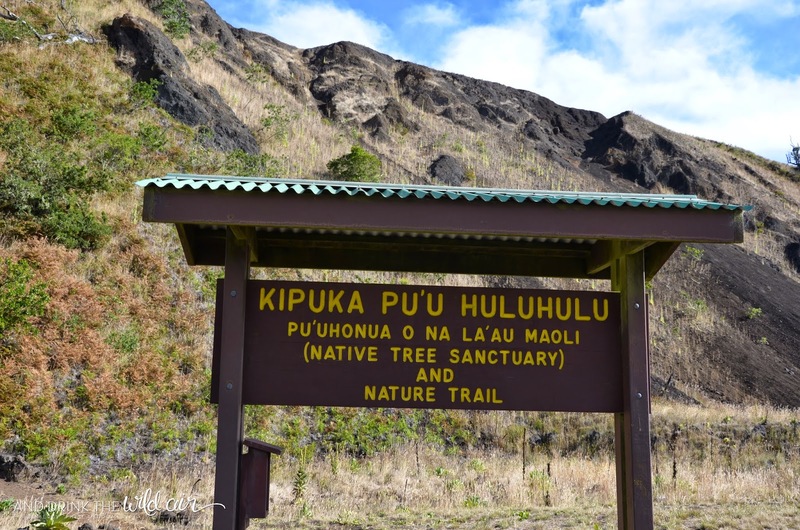 If you do find yourself exploring Pu'u Huluhulu, please keep in mind that this area is actually home to a variety of endangered flora and fauna, so always be mindful of where you are walking. 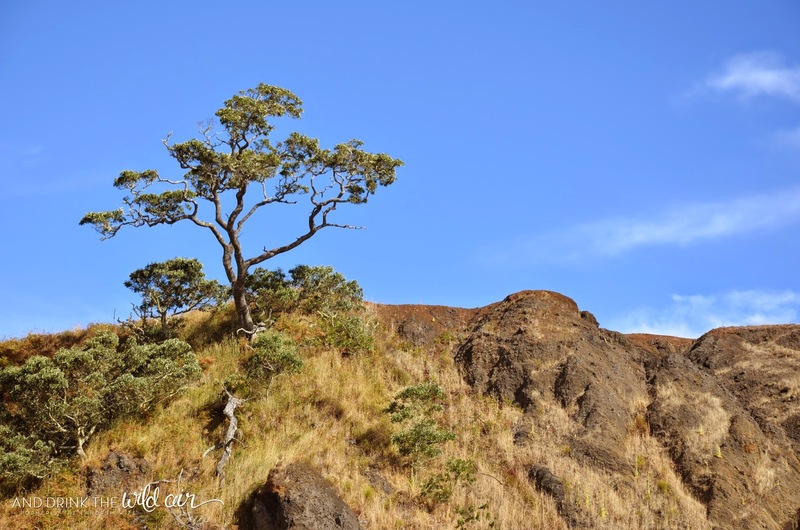 If you decide to hike to the top, stay on the trails as best as possible and leave no trash or belongings behind. After spending probably a good 20 minutes in the area around the kipuka, we decided to see what the world would look like from the top! We noticed a very obvious dirt trail right behind the hunter station and decided to tackle it. 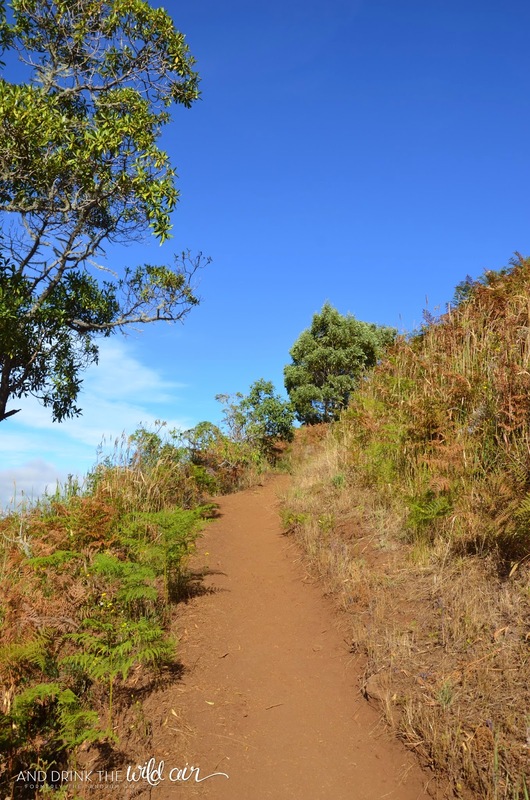 We were unaware at this point that there are actually three trails that lead to the top of Pu'u Huluhulu, and some are marginally easier than others. 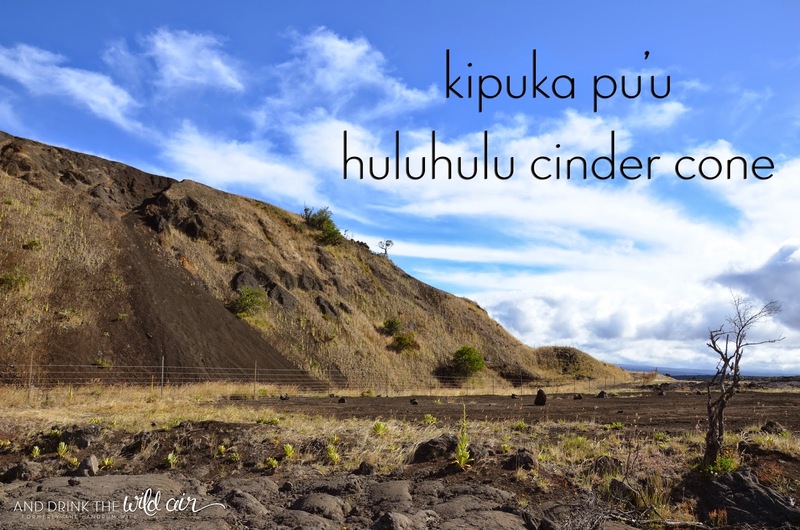 If you'd like to know more about the three separate trails on Pu'u Huluhulu, check out this incredibly informative post on the kipuka over on InstantHawaii.com. Unfortunately, just as we got to this point on the trail, our tour bus for our Hawaii Forest and Trail Mauna Kea excursion pulled up in the parking lot and we had to turn around :( I really wish we could have kept going -- I wanted to see Mauna Loa on the other side and see what a unique view this cinder cone offered! 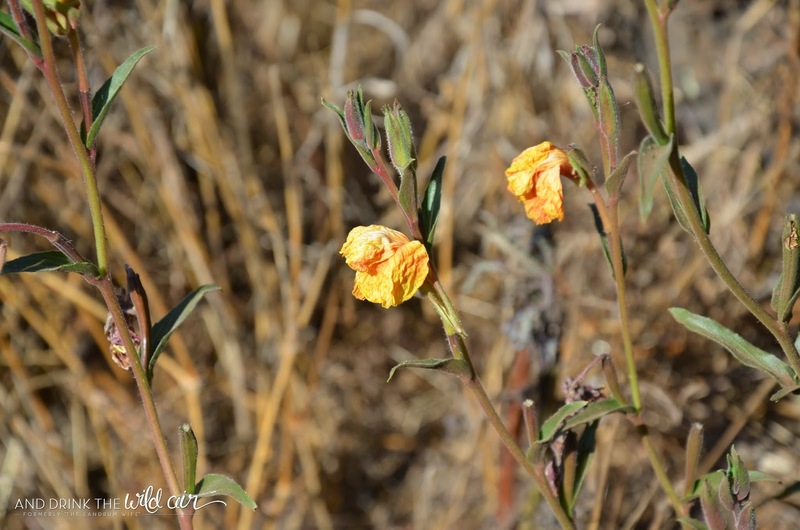 If we ever find ourselves back on Saddle Road, we will definitely explore some more here. Hopefully we'll get just as beautiful of a day as we did here!